When it comes to eating out in Amsterdam, can often feel like a bit of a challenge. There are rows upon rows of restaurants, but with a mass of tourists coming each and everyday. How do you find something really special hidden amongst all those traps? 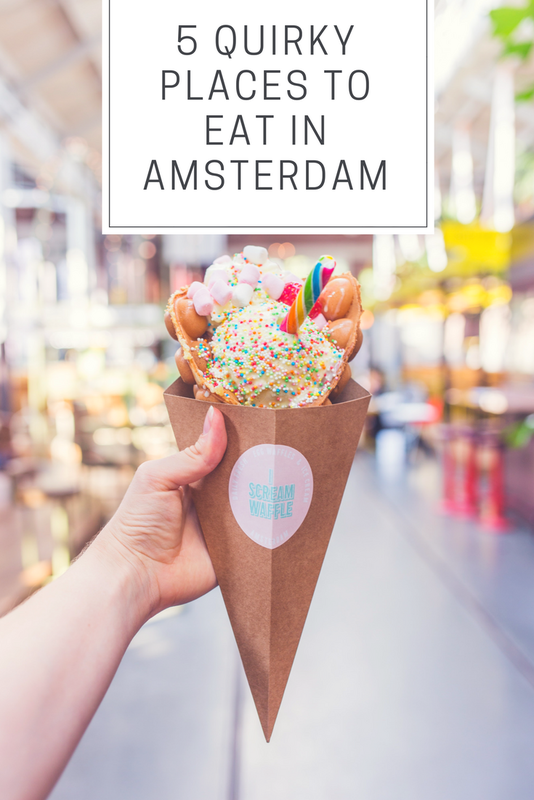 I recently went and found 5 totally cool and quirky places to eat that you have to add on your Amsterdam Bucket List. Forget the normal, these will make your social media friends go wow. I think the photo for starters says more than words could, but I'll waffle on anyways. Pun always intended. I Scream Waffle is a food stand inside FoodHallen, a hawker centre style food hall. 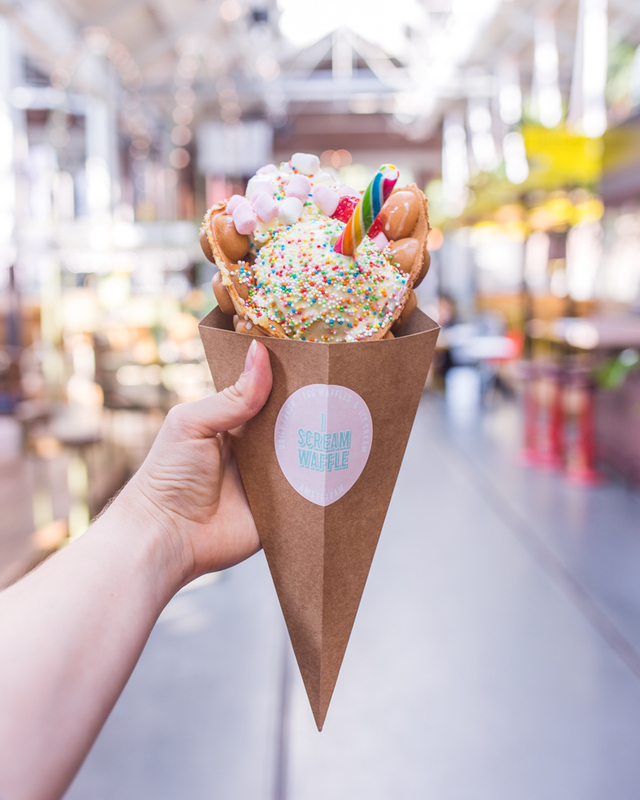 The totally Instagram worthy treat is made from an egg waffle that the Chinese call bubble waffles, which is then filled with cream and toppings. I went for the Unicorn, because if I was going to go to, I might as well go all out. 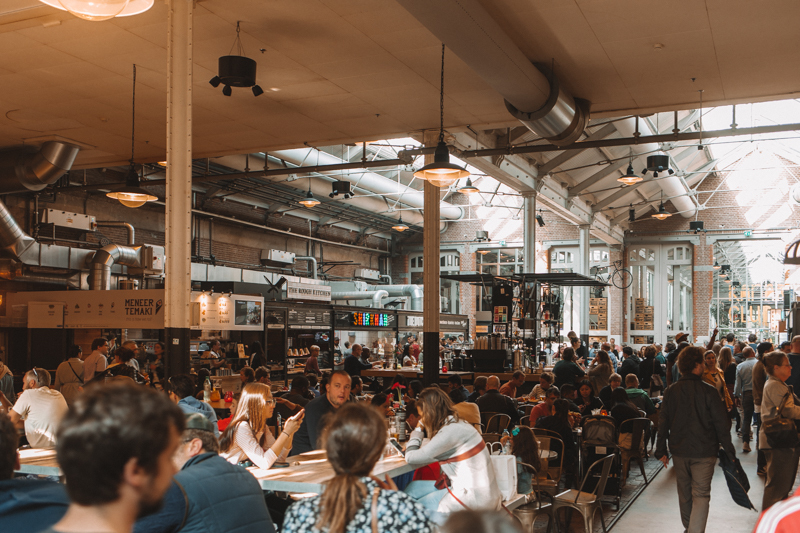 Speaking of FoodHallen, the marker is inside the De Hallen Amsterdam- a newly renovated tram depot which plays host to independent boutiques and traders. 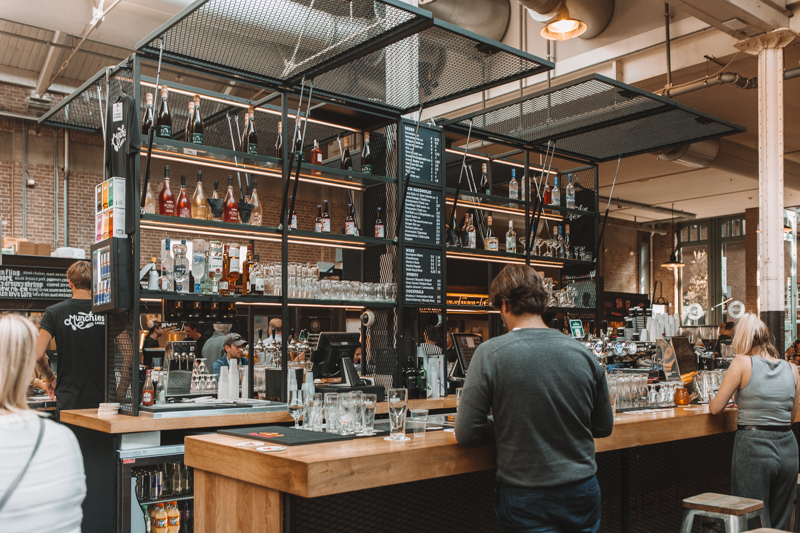 Inspired by the Hawker Centres, and our very own Borough Market, FoodHallen is buzzing with every type of cuisine you can think of. Theres sushi, Mexican, Moroccan and even a gin bar. 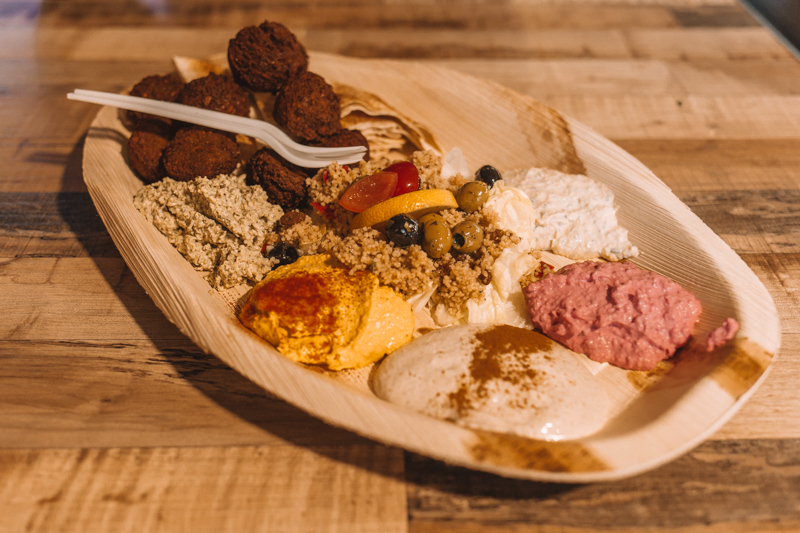 I went for the mezze platter to share which was fanatic, but it's as much about the atmosphere as it is the food. 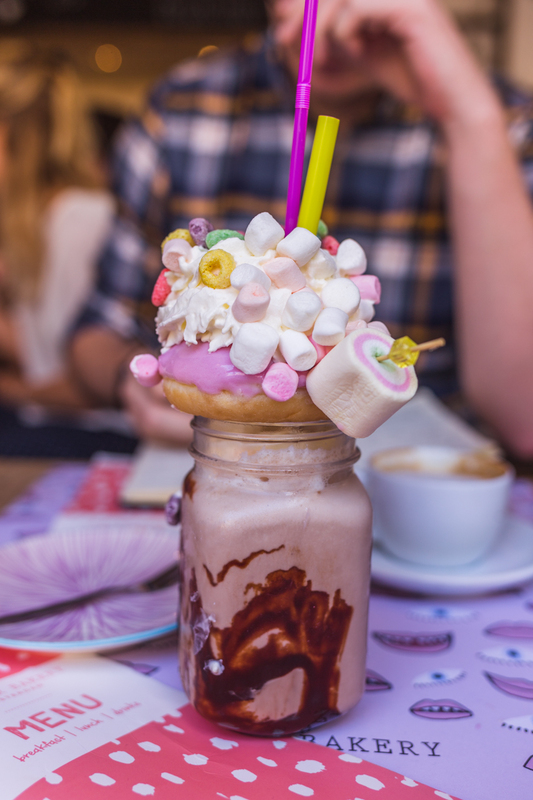 This little cafe has got something of an Instagram reputation, as they serve the craziest freakshakes. Yes that is a milkshake with a donut on top. 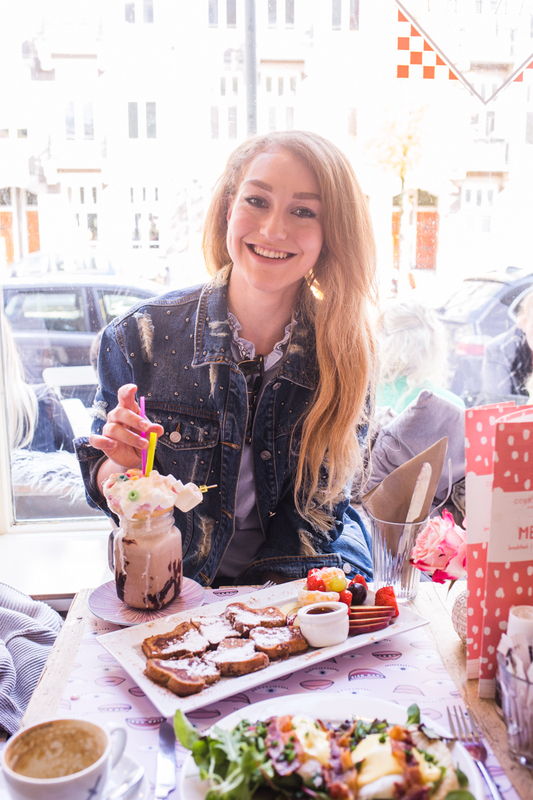 You'll be glad to know though that the menu is actually evenly split between indulgent such as pancakes and French toast, and then healthy grain salads and avocado on toast. The interior is also really cute too, making it a great place to grab a coffee, although at a weekend during peak times, be prepared to queue. Such a cute little cafe, that is about as quirky as it gets. Aardbei or All Strawberry Everything as it's also known, is a cafe that only sells strawberry related products. Be that ice cream, cake, drinks. Everything is strawberry flavoured. I found it by complete accident as I was walking back to my hotel and had to pop in. Ok, tell a lie, they do (non flavoured) coffee. 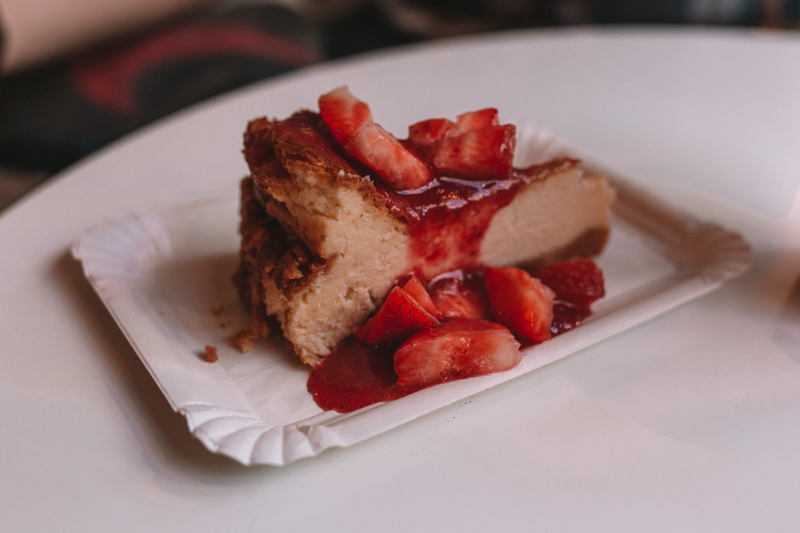 So pull up a chair, grab a slice of their really good bake cheesecake and people watch the world away. The Butcher is actually across the canal behind Amsterdam Centraal station, however there is a free ferry every 5 minutes that takes all of 2 minutes to cross. It's actually a quite fun way to travel. 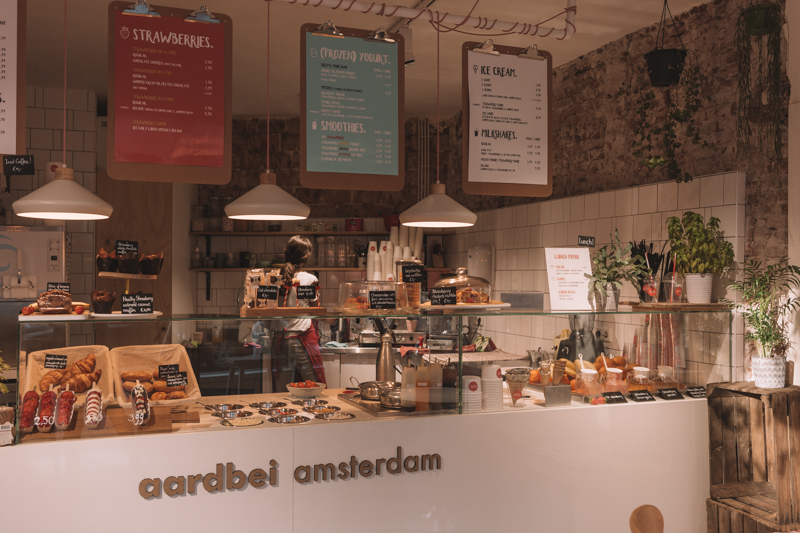 Located in the Amsterdam Tower or Adam Toren as it's known, The Butcher occupies the ground floor with a very social vibe. 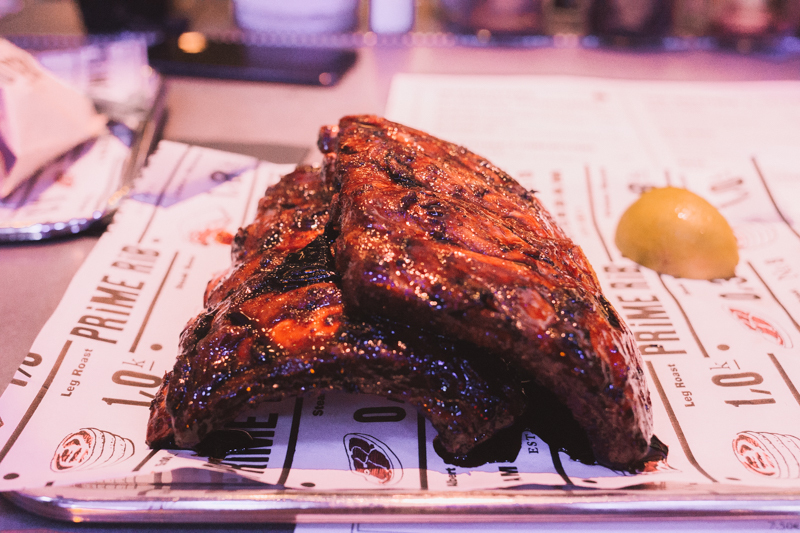 The food is BBQ and Burgers and the drinks are strong which are very good but it's the vibe that makes it. 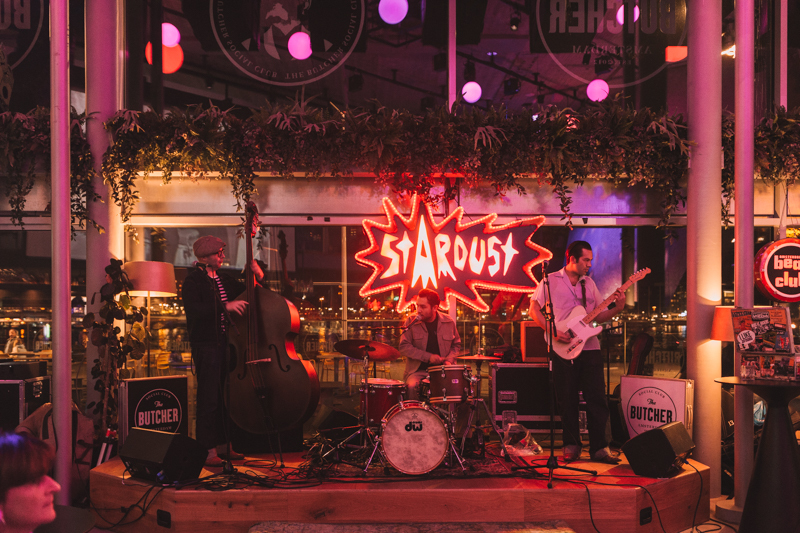 There are sofas, pinball machines and other retro arcade games, and on a Friday and Saturday there is live music. When I went it was more swing based music, which got people up and dancing around the bar. I love the idea of a restaurant dedicated to strawberries! Errrmmm, all this food looks amazing and now I just want to go back to Amsterdam and eat my way around it. That scream waffle – YES.